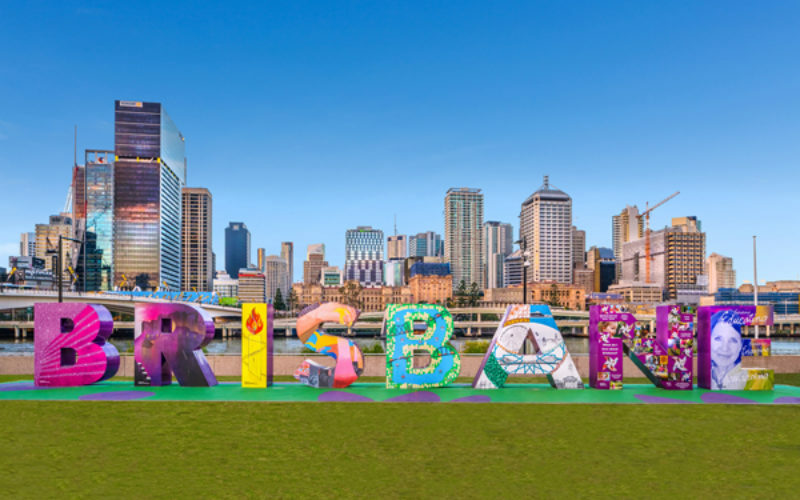 Brisbane in Australia will roll out the welcome mat for the world’s leading posture and gait experts, following its successful bid to host the International Society of Posture & Gait Research’s (ISPGR) World Congress, 20-24 June 2021. 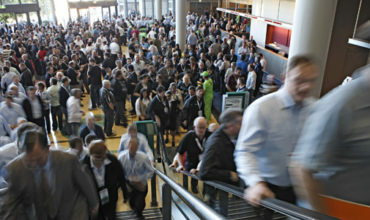 Brisbane Marketing collaborated with Tourism and Events Queensland and the Brisbane Convention & Exhibition Centre to secure the congress. The congress is set to deliver an AUD$1.5m economic boost as Brisbane brings it back to the Asia Pacific region following a number of years in the UK, North America and Europe. 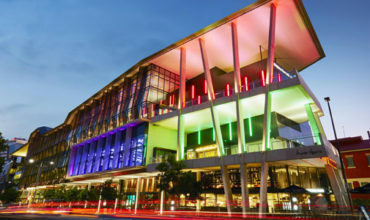 BCEC General Manager Bob O’Keeffe added: “The Centre’s strong working partnerships and collaboration with Brisbane’s research and scientific communities continues to play a significant role in helping to secure these niche scientific conferences for BCEC and Brisbane. “Brisbane is a warm and welcoming city with exceptional research institutions, award-winning conference facilities, and a range of new hotels and experiences for delegates,” Professor Hollands said.